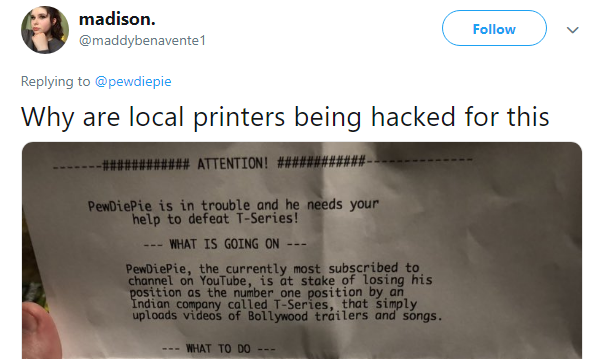 50 000 Printers hacked in order to prolong PewDiePie’s number one spot on YouTube. 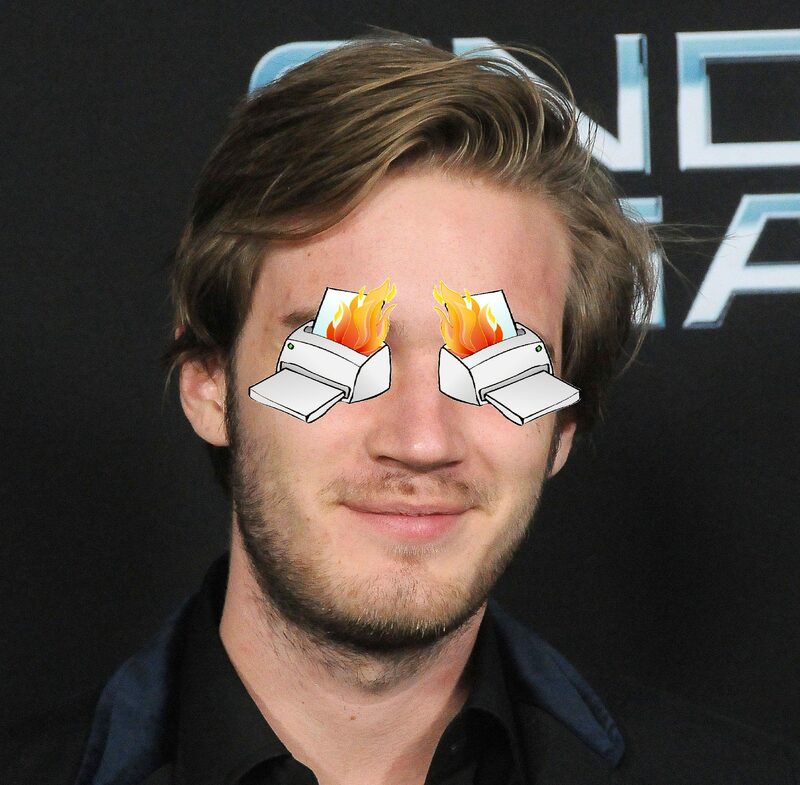 Felix Kjellberg, a swedish YouTuber known as PewDiePie, is in the middle of a “YouTube subscribers war” where the prize is the number on spot considering the amount of subscribers on a channel. The war is fought between him and T-Series, an Indian media company which does bollywood music videos. Right now T-Series is the fastest growing channel on YouTube and has the number one spot regarding video views. We’ve seen lots of posts, tweets, videos with people preaching the message of helping Felix remain the number one by subscribing to him, we’ve even had another YouTuber buy billboards to spread the message. But this is like nothing before. Twitter user known as TheHackerGiraffe has found an exploit that enabled him to hack 50 thousand printers. First words about it came from twitter where people thought it was actually PewDiePie’s propaganda. PewDiePie took a bit of hate to the face because of this, but not enough to affect him – it’s not the first time and not the last time he gets bullied. A bit about the technical side of the “hack”. “TheHackerGiraffe scanned the Internet to find the list of vulnerable printers with port 9100 open using Shodan, a search engine for internet-connected devices and exploited them to spew out a message. Apparently this is more of a trick than a hack. It’s not very complicated and it’s already been done by a hacker called Weev in 2016 in order to broaden antisemitism and by another hacker in 2017 who just printed silly drawings on around 150 000 printers. Think of it as a giant print button on the internet. It’s a good way to raise awareness about security. This trick could have cost companies a lot of money since ink and paper doesn’t come for free. On top of that a trick like that could be pulled off by a kid and they could suffer consequences because of that. It is said that all a hacker need is your Fax number to hack your printer. At the end of the day a fun little game of a subscriber war has thought us a lesson about our security. Oleg Brodt works at Deutsche Telekom Innovation Labs in Israel. He comes from the small city called Beersheba, also spelled Beer-Sheva, which also is the largest city in the Negev desert of southern Israel. 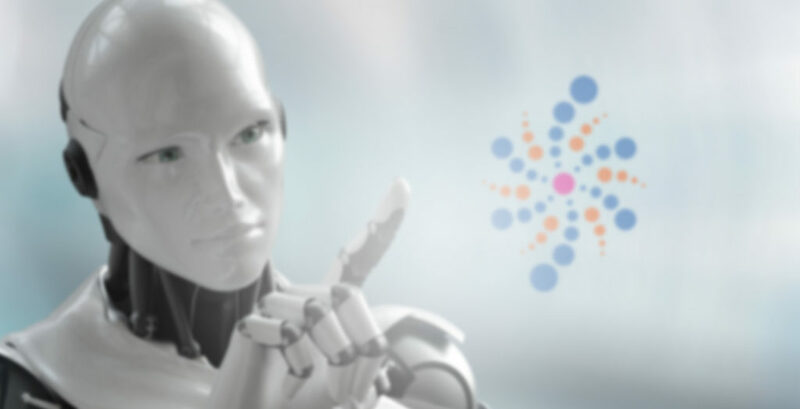 In the end of October this year he spoke at Masters&Robots Conference in Warsaw, and I would like to present some of the highlights of his speech on cyber security. 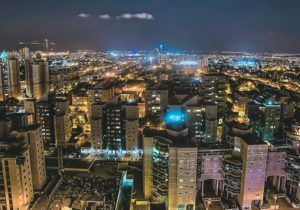 Israeli government decided that Beersheba is going to be a cyber security capital of Israel (being more than 4 times smaller than Warsaw). Therefore, all the cyber security units of military and other agencies were moved to this city. That is what made a great impact on Beersheba’s development and stimulated the inflow of human capital into the city. Nowadays there are 40 multinational companies located in Beersheba. There are also many accelerators, incubators, around 100 Start-Ups and the Ben-Gurion University, which is the only university in Israel offering a cyber security degree. Generally, there are around 400 Start-Ups focused on cyber security in Israel, furthermore, the country attracts 15% of global venture capital financing of cyber security projects. In Israel children, who are good at math and IT, have a chance to become a part of the educational programs, which are aimed to prepare human resources for Israeli military units. Those are usually kids, who go to 9th grade. If the kid is cherrypicked, he or she attends the after school classes on cyber security twice a week during four years of high school and after this, he or she joins the army unit. By the time a child finishes a school, he or she is already an expert in cyber security. Moreover, there is a 6-months gap between the kid finishes school studies and joins the military agency, and during that gap, a kid already works on military CS projects in IT labs. Those are the lowest qualified workers in Israeli IT Labs. The IT labs are being headed by professor Yuval Elovici, who is a known academic figure in the field of CS. Kids (“Script Kiddies”) – just children, who are bored, they have spare time and technical skills to hack you. They have some basic knowledge, and start to play around with CS, however, they are lowly qualified and normally can not do a lot of harm. Moreover, kids are hacking for “FUN”, there is no real money interest in it. State Actors – governments, which hack each other or specific targets. They are extremely highly qualified, and if you are the target – it will be very difficult to defend. Also, they have “unlimited resources” to hack you, which means they are very dangerous and if they really want to hack you, it is a question of time. Cybercriminals – revenue driven hackers, who aim to get a financial benefit from you. Hacktivism – is the subversive use of computers and computer networks to promote a political agenda or a social change. 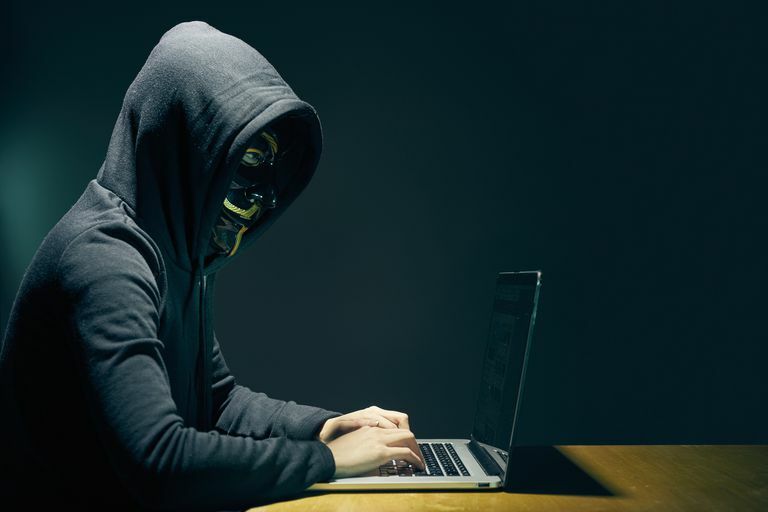 Perhaps the most prolific and well known hacktivist group, Anonymous has been prominent and prevalent in many major online hacks over the past decade. Terror Organizations – not very active in the field of CS yet, but are increasing their activity gradually. Ransomware – a type of malicious software from cryptovirology that threatens to publish the victim’s data or perpetually block access to it unless a ransom is paid. While some simple ransomware may lock the system in a way which is not difficult for a knowledgeable person to reverse, more advanced malware uses a technique called cryptoviral extortion, in which it encrypts the victim’s files, making them inaccessible, and demands a ransom payment to decrypt them. DDOS-as-a-Service – a new service in the Darknet. If you want to attack your competitor in the internet (for example internet shop), you order such a service in the Darknet from qualified hackers, and than they attack the e-commerce platform of your competitor in a way that it gets too many requests and falls offline. Crypto-Hacks – is something relatively new, and means that hackers attack bitcoins exchangers in order to still their money. Darkweb hacking services – there are even whole price lists for certain violations in the Darkweb. For example, how much does it cost to buy a thousand credit cards, or to hack somebody’s Facebook account. The hackers, who attack you because of financial motivation are interested only in getting the money. They really do not care who you are, they are not hacking you because you are you, they are hacking you because of your resources. And the most popular way to hack during last two years is ransomware. Due to its “commonness”, there starts to arise a commoditization of the services connected to ransomware, so to say. In other words, hackers, who attack you with ransomware have support centers! So, for example, if you get hacked, and your entire organization data in currently encrypted, you get a message that you have to pay a ransom in bitcoins, but you do not know what actually bitcoin is – you may address hackers’ customer service for help. Yes, you get a phone number on your screen, and if you call on this number – a nice customer service representative guide you through the whole process. Sounds nice, hah? Organizations, which are specialized in negotiations with hackers arise. For example: you are being hacked, and the attacker wants you to pay 5000$ ransom for your files. But how can you know that after the transfer of the money the files will be released? That is where negotiations companies come into play. First, they try to establish a reputation of the hacker – they ask him questions like: “How do I know that you are not going to publish my files in the Darkweb?” or “How do I know that you are not going to sell my files to other organizations?” And what happens next is something surprising – hackers give lists of “previous customers” (people or organizations, which were hacked by them before) to convince the victim that the deal is safe. They also propose to refer to those “customers” to get a recommendation. So there exists so-called recommendation base for hackers, in which new negotiations companies are specialized. 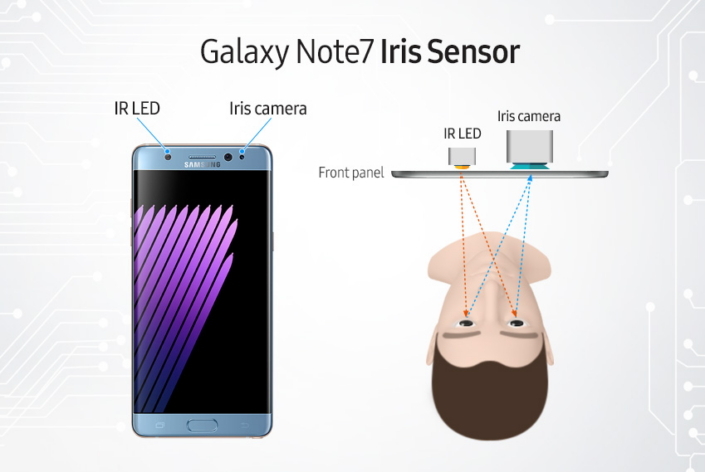 Samsung firstly patented new approach to iris scanning and now introduced it to their new Galaxy Note 7 smartphone. This technology in Samsung approach allows to protect access to device and data on it in a very convenient way and at the same time it is very secure. Similarly, to earlier mentioned on the Koźmiński Tech Blog (http://techblog.kozminski.edu.pl/2015/10/30/eyeball-password/) this technology uses the human eye in order to identify authorized person. The difference is in its by far smaller size, lower price, and improved security. Based on the presentation from past month held in London scanning process takes a second and require a user to look with both eyes open straight on the phone from 25 to 35 cm distance. The device captures image of the face and iris this ensures even greater security. Samsung Galaxy Note 7 iris scanner consists of IR LED and Iris camera. The Iris camera utilizes a special filter to receive reflected image of an iris achieved by illuminating it with IR LED light. The infra-red light ensures very good range for iris scanning which is not affected by color or ambient light which is typical in traditional technology. Captured image is extracted and digitalized in order to compare it to digitalized pattern. If it matches the encrypted code grants the access. Thanks to this (a rather common move used for example by apple in its fingerprint scanning) no image of the actual iris is stored on the device and because of it cannot be taken from the device. This makes it more secure and protects the privacy of user as none of his photos are being used only digitalized patterns. Based on Samsung description of sensor “iris scanning requires fewer trials and results in fewer false acceptance than fingerprint scanning”. The technology will be used to grant access to the device, protect programs and data on the dedicated folder, will enable quick login into websites (using Samsung Pass on Samsung Internet Browser). Moreover, Samsung is also establishing partnerships with major banks in order to provide payment options using their biometric authentications utilizing iris scanning. 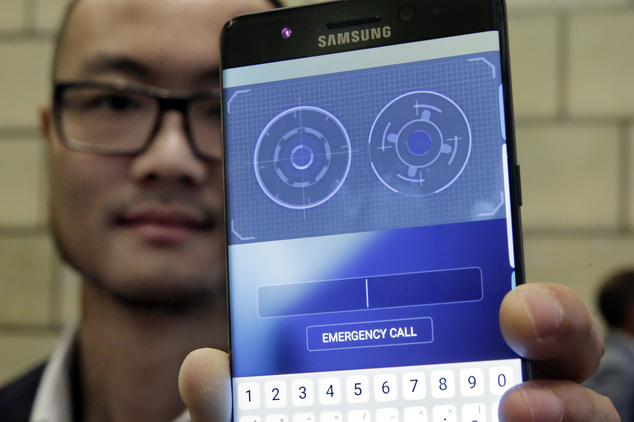 How do you fill about iris scanning method proposed by Samsung? Do you see it totally replacing fingerprint scanning in very near future?